Contact Melanie Cyr to reserve your spot! 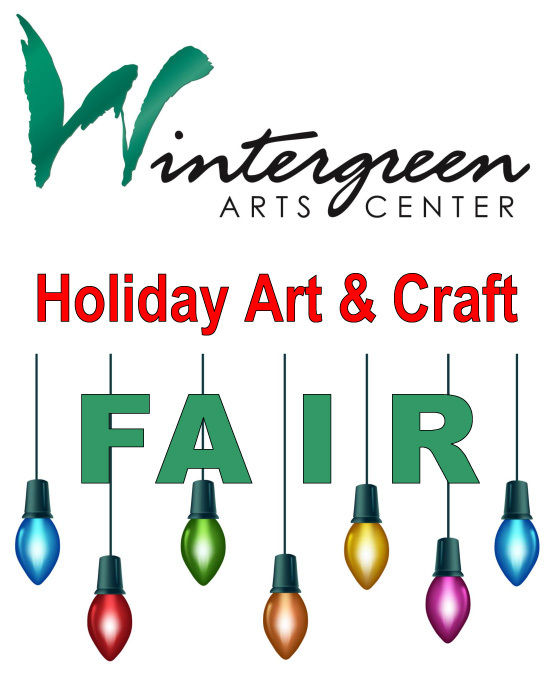 Local artisans will be selling handmade items, art, and much more. Door prizes will be given away throughout the day and a raffle will be held for a basket filled with beautiful vendor gifts. For more information or to become a vendor, call Melanie Cyr at (207) 768-1180 or the Wintergreen Arts Center at (207) 762-3576.